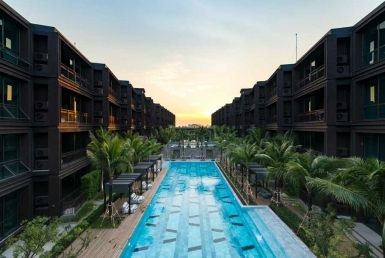 Phuket.condos offers a large choice of condominiums for sale in Phuket island, Thailand. Our hand-picked condos include affordable studios, apartments, large lofts and luxury penthouses. 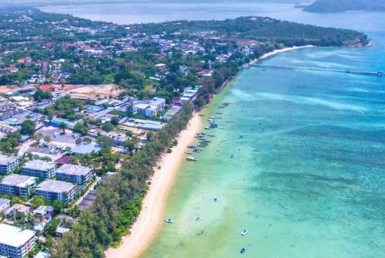 From Nai Yang Beach on the West coast to Rawai Beach in South of Phuket Island, find the right condo for you. Whether it is to live in the tropical way of life or to invest with Guarantee Return, feel free to contact us anytime.